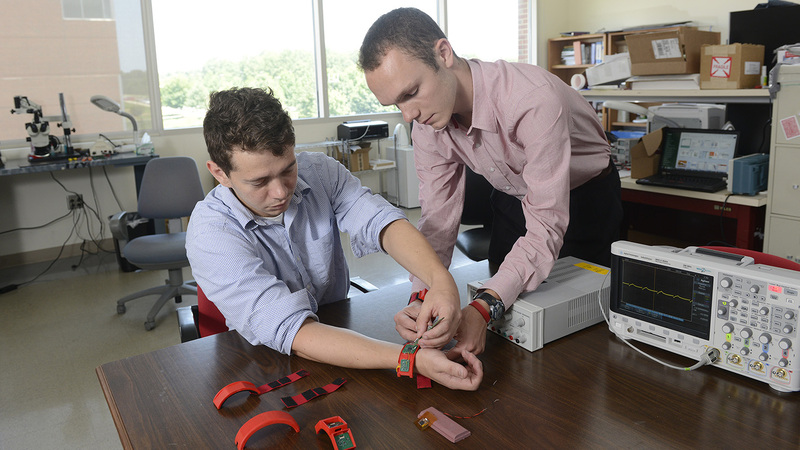 Researchers work with the HET system wristband. Photo credit: NC State University. Click to enlarge. Researchers have developed an integrated, wearable system that monitors a user’s environment, heart rate and other physical attributes with the goal of predicting and preventing asthma attacks. The researchers plan to begin testing the system on a larger subject population this summer. The system, called the Health and Environmental Tracker (HET), is composed of a suite of new sensor devices and was developed by researchers from the National Science Foundation’s Nanosystems Engineering Research Center for Advanced Self-Powered Systems of Integrated Sensors and Technologies (ASSIST) at North Carolina State University. A prototype of the HET wristband. Photo credit: NC State University. Click to enlarge. According to the Centers for Disease Control and Prevention, asthma affects more than 24 million people in the United States. Asthma patients currently rely on inhalers to deal with their symptoms, which can include often-debilitating asthma attacks. 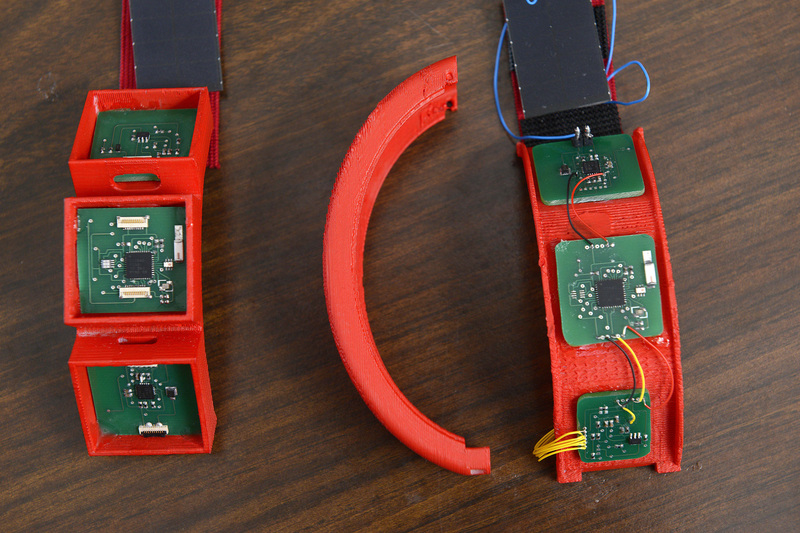 “Our goal was to design a wearable system that could track the wellness of the subjects and in particular provide the infrastructure to predict asthma attacks, so that the users could take steps to prevent them by changing their activities or environment,” says Alper Bozkurt, the principal investigator of a paper describing the work and an assistant professor of electrical and computer engineering at NC State. “Preventing an attack could be as simple as going indoors or taking a break from an exercise routine,” says James Dieffenderfer, lead author of the paper and a Ph.D. student in the joint biomedical engineering program at NC State and the University of North Carolina at Chapel Hill. 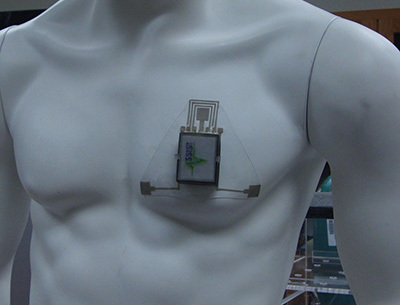 The HET system incorporates a host of novel sensing devices, which are incorporated into a wristband and a patch that adheres to the chest. The patch includes sensors that track a patient’s movement, heart rate, respiratory rate, the amount of oxygen in the blood, skin impedance and wheezing in the lungs. The wristband focuses largely on environmental factors, monitoring volatile organic compounds and ozone in the air, as well as ambient humidity and temperature. The wristband also includes additional sensors to monitor motion, heart rate and the amount of oxygen in the blood. The system also has one nonwearable component: a spirometer, which patients breathe into several times a day to measure lung function. 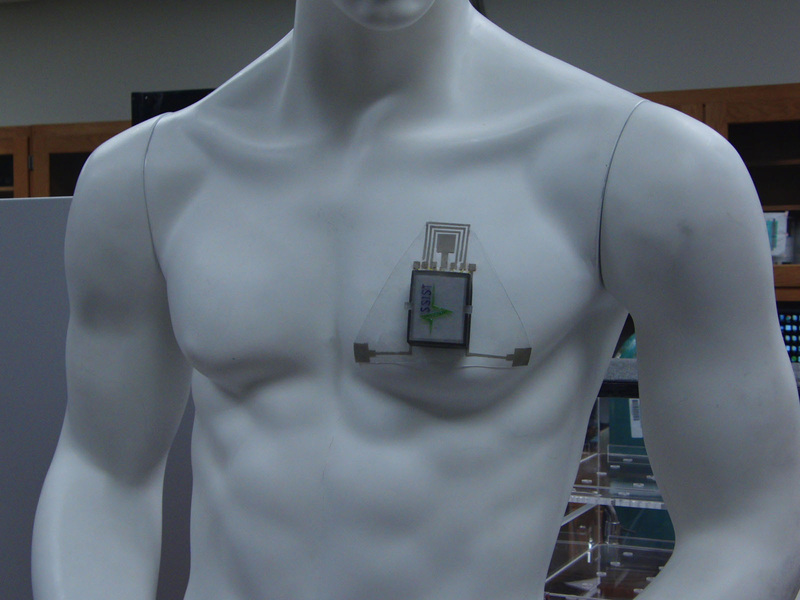 A prototype of the HET chest patch. Photo credit: James Dieffenderfer. Click to enlarge. “Right now, people with asthma are asked to use a peak flow meter to measure lung function on a day-to-day basis,” Dieffenderfer says. “That information is used to inform the dosage of prescription drugs used in their inhalers. “For HET, we developed a customized self-powered spirometer, which collects more accurate information on lung function and feeds that data into the system,” Dieffenderfer adds. Data from all of these sensors is transmitted wirelessly to a computer, where custom software collects and records the data. 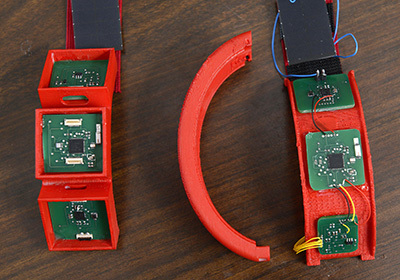 “The uniqueness of this work is not simply the integration of various sensors in wearable form factors,” says Veena Misra, co-author of the paper and a professor of electrical and computer engineering at NC State. “The impact here is that we have been able to demonstrate power consumption levels that are in the sub-milliwatt levels by using nano-enabled novel sensor technologies. Comparable, existing devices have power consumption levels in the hundreds of milliwatts. The paper, “Low Power Wearable Systems for Continuous Monitoring of Environment and Health for Chronic Respiratory Disease,” is published in the IEEE Journal of Biomedical and Health Informatics. The paper was co-authored by Henry Goodell and Brinnae Bent of the joint biomedical engineering program; Steven Mills, Michael McKnight, Shanshan Yao, Feiyan Lin, Eric Beppler, Bongmook Lee, Veena Misra, Yong Zhu, Omer Oralkan, Jason Strohmaier, John Muth, and Alper Bozkurt of NC State; and Dr. David Peden of UNC-CH. 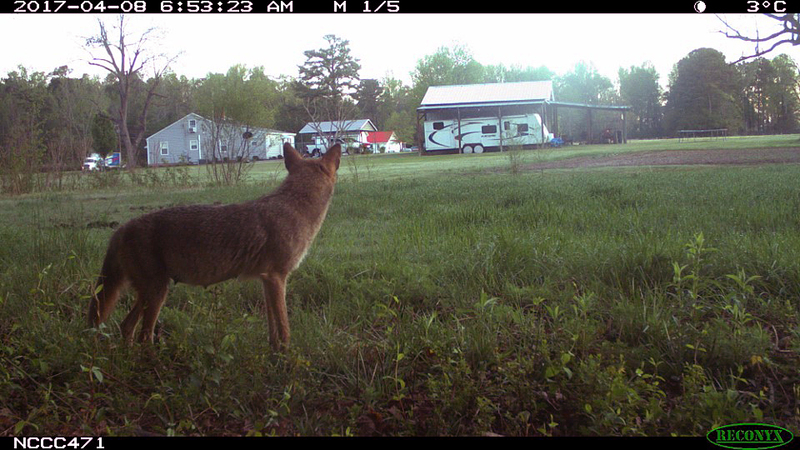 The work was done through the ASSIST Center at NC State, under NSF grant number EEC-1160483. The work was also supported by the National Institute of Environmental Health Sciences, under grant number R01ES023349, and by the Environmental Protection Agency, under cooperative agreement number CR 83578501. Abstract: We present our efforts towards enabling a wearable sensor system that allows for the correlation of individual environmental exposures to physiologic and subsequent adverse health responses. This system will permit a better understanding of the impact of increased ozone levels and other pollutants on chronic asthma conditions. We discuss the inefficiency of existing commercial off-the-shelf components to achieve continuous monitoring and our system-level and nano-enabled efforts towards improving the wearability and power consumption. Our system consists of a wristband, a chest patch, and a handheld spirometer. We describe our preliminary efforts to achieve a sub-milliwatt system ultimately powered by the energy harvested from thermal radiation and motion of the body with the primary contributions being an ultra-low power ozone sensor, an volatile organic compounds sensor, spirometer, and the integration of these and other sensors in a multimodal sensing platform. The measured environmental parameters include ambient ozone concentration, temperature, and relative humidity. Our array of sensors also assesses heart rate via photoplethysmography and electrocardiography, respiratory rate via photoplethysmography, skin impedance, three-axis acceleration, wheezing via a microphone, and expiratory airflow. The sensors on the wristband, chest patch, and spirometer consume 0.83, 0.96, and 0.01 milliwatts respectively. The data from each sensor is continually streamed to a peripheral data aggregation device and is subsequently transferred to a dedicated server for cloud storage. Future work includes reducing the power consumption of the system-on-chip including radio to reduce the entirety of each described system in the sub-milliwatt range. I Live in United Kingdom, My Name is Patrick Weir, I am Profoundly Deaf, (Hearing impairment), I am Asthmatic I can not be able Hear myself Wheezing, Only Feel, I Carry & use “VENTOLIN EVOHALER” as Wheezing Treatment, At night I wake up But Don’t know if it is the Asthma waking me up ( Don’t know if I should have use my Treatment EVOHALER) I just turn over go back to sleep. Are there wearable systems that will tell me to use my Treatment? For people with chronic health issues this is a great step forward in a positive direction. 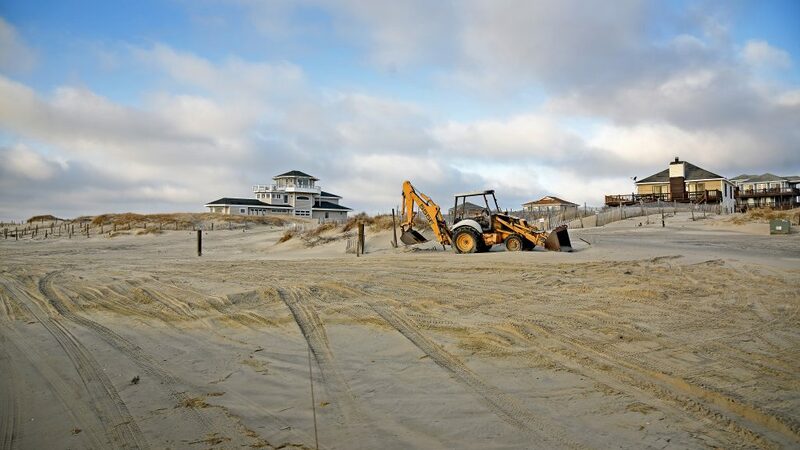 The addition of monitoring environmental factors is important. I am completely disabled with ME/CFS and would love to have something similar to this. Tracking the volatile compounds and environmental temperature along with basic biometrics would be very helpful. Although this initial technology targets asthma sufferers I believe it will pave the way to help for others with severe disabling conditions. Pretty whiz-bang, and they’ve check all the latest required wearable boxes, like wireless communications to someone somewhere. But, it seems pretty complicated, and maybe a little like overkill. In the final “worth analysis”, how does it compare to how an actual patient feels immediately prior to an actual asthma attack? Is the patient as sensitive or even more sensitive than the device to the physiologic changes that go on? If so, why bother? But, if the device is more predictive, by how much time? Is that even clinically relevant, especially if some receiving station must pass the information on to someone else who must then make some clinical decisions? Could the patients’ perceived dependance on a detection-decision system with a real built-in slowness for relaying back vital treatment information actually, then, be truly dangerous? I’ve been in the medical device field for a few decades now, and I live by the adage, “Just because something can be done doesn’t mean that it should be done.”, especially when it comes to guiding student projects. Veena Misra, looks you have developed a world class product which is going help many in India and other parts of the world. Congratulations. I am a serial entrepreneur, let me know if there are any investment plans on this new product, particularly for India. How are your subjects selected for this study?